30 Tage kostenlos und unverbindlich testen. InLoox le facilita el trabajo día a día. Mantenga siempre una visión de conjunto de sus tareas, documentos y proyectos. Comparta documentos, tareas y plazos con su equipo con un solo clic del ratón. Cree planes de proyecto claros y vinculantes y reciba comentarios de su equipo en tiempo real. Con InLoox Web App podrá acceder en todo momento y desde cualquier dispositivo a los datos del proyecto en tiempo real. Experimente InLoox en una interactiva demostración web. 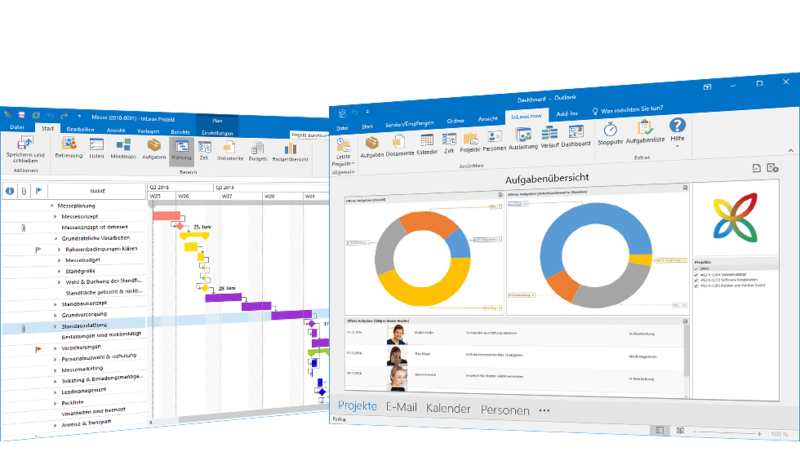 The project management software InLoox operates within Microsoft Outlook® and the Web, simplifying and combining the organization of projects, documents, resources and budgets. 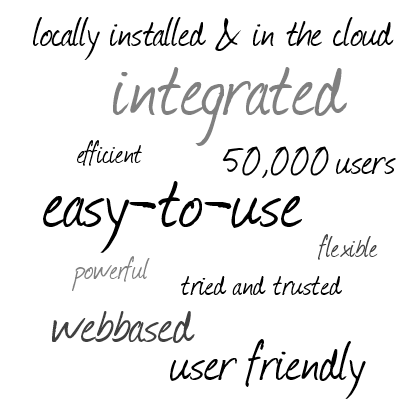 InLoox provides highly effective support for everyday standard business processes. 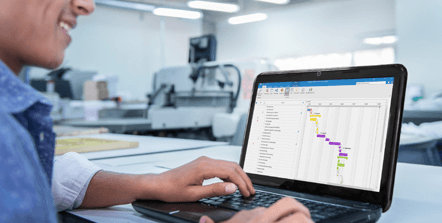 InLoox is a full-featured business management software product that helps you save time on project planning, processing, tracking, scheduling, resource management and completing your project successfully. Old project planning software and management software tools put the burden of creating and updating project plans on the manager's shoulders. InLoox offers an online project planning software solution at a fraction of the costs of enterprise project management suites. 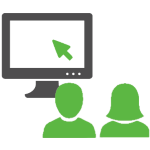 InLoox makes your project planning and management quicker and easier for team members. 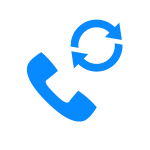 It is the project tracking and project management software you need to make collaboration among the teams and team members effective. InLoox project management software can improve the quality and speed of your company's client interactions, InLoox's powerful reporting skills and features such as workflow notifications facilitate improved project risk management software solution for people separated by vast distances and time-zones. 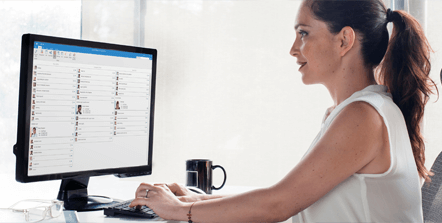 It can also be the perfect time tracking and project planning software tool for team members working in one office as well as for geographically dispersed teams. With InLoox, your company will be equipped to complete each project on time and in budget. In an ideal world, project teams would never face any challenges and would always deliver projects successfully. Unfortunately, that is not possible in reality. Making mistakes is inevitable but it is not necessarily a bad thing, as you can use them as ‘lessons learned’. 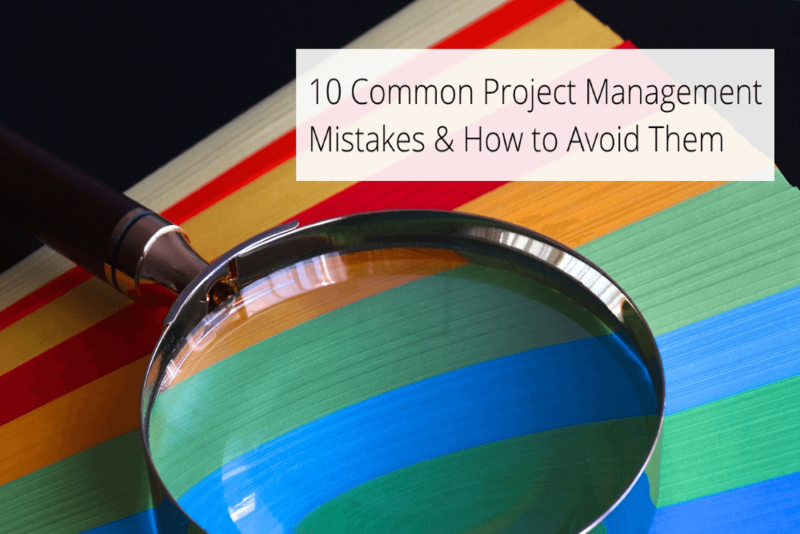 Here are the 10 most common project management mistakes and how to deal with them. El propósito de InLoox PM como software de gestión de proyectos es ayudar a su equipo en la planificación y seguimiento de proyectos, en la gestión de recursos y tareas, en la gestión del tiempo y la colaboración en proyectos. Inloox.com • Copyright 1999-2019 © InLoox GmbH. Reservados todos los derechos.